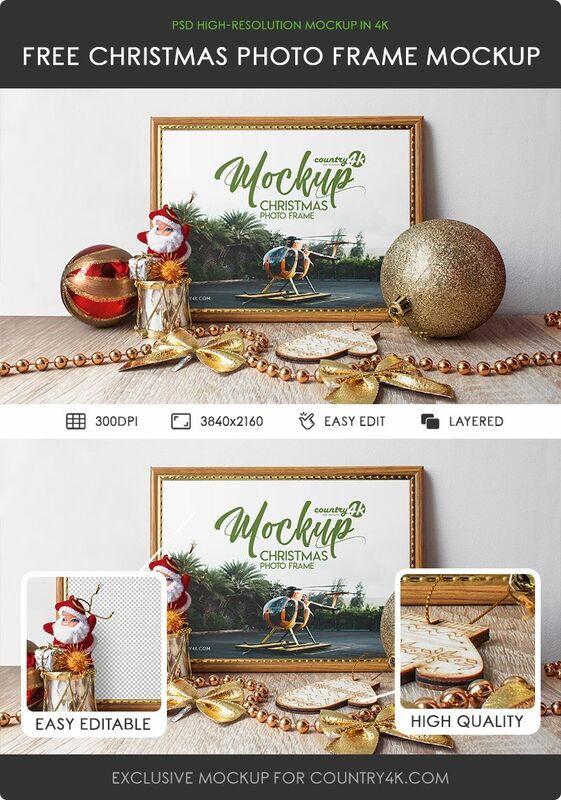 Create a realistic photo presentation with this Christmas Photo Frame MockUp. This product is ideal for the presentation of the design of holiday greeting cards, Christmas calendar, flyer or any new Christmas material. 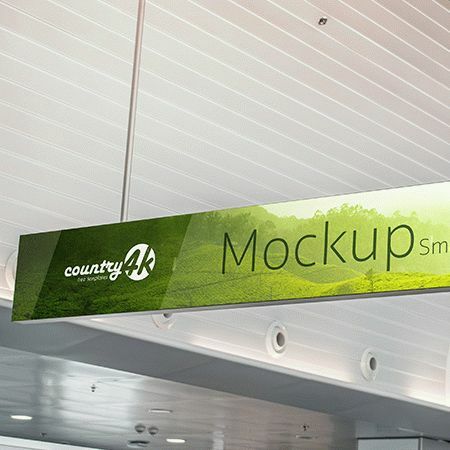 As expected, this mockup is available in PSD format with a high resolution of 4k. 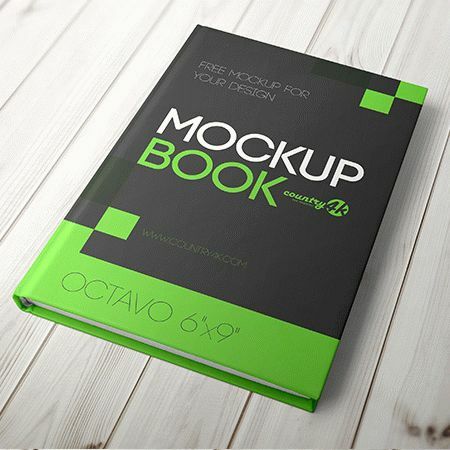 In addition, this mockup is designed in a very elegant and professional style, which is designed specifically for design and branding. 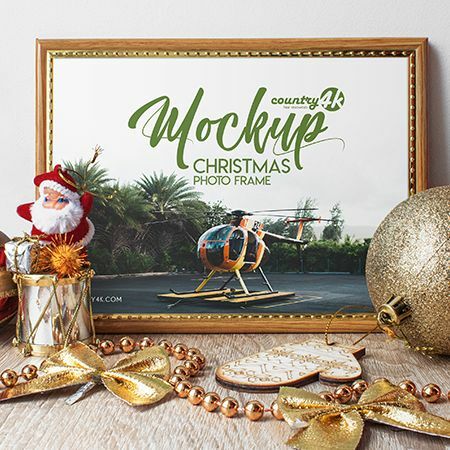 Easily add your own design to this wonderful Christmas Photo Frame MockUp and create unforgettable graphic projects that will fascinate. 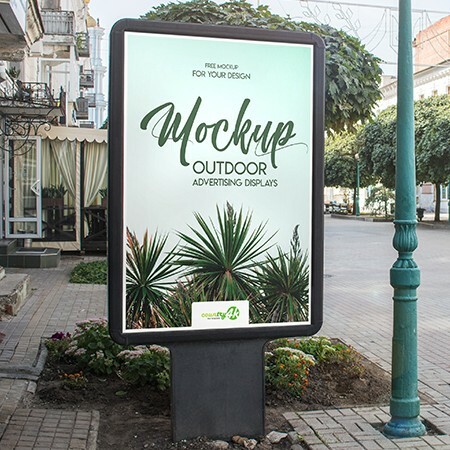 Download Free Christmas Photo Frame MockUp in 4k and embody your most extraordinary ideas using the Photoshop program. I hope you will enjoy. Enjoy!